Although the several problems faced by many users in different countries, the best choice for payment processing in shopping carts is Paypal which provides the easiest ways of making payments as the Paypal account is linked to the credit cards and it is just the logging in that is required for making the payments rather than entering the CC details whenever making the payments. For those shopping cart owners, or someone who is providing services through their website and wanted a way to accept payments from there itself, here is the tutorial on how a Paypal button is created, having multiple options. Login to your Paypal account, and on the account main page there would be an option “Merchant Services” in the top menu bar, which is the area one has to go if they are to set up the options for shopping cart. Click on the Merchant Services option. In the Merchant Services page, there would be options for the Website payments, Email payments and using Paypal as an additional payment option. In the first section, i.e. “Paypal Website Payments Standard”, go to the Key Features sidebar, where the Buy Now Buttons links has to be clicked. The first step in creating a Paypal Buy Now button is to enter the payment details, which would include the button type choosing and entering the details such as the Name and ID number of the product that you are selling, or the service you are offering. There are a few currency options, but for Indian users they need to choose the USD option, as there is no INR payment accepted through Paypal. Enter the amount you may charge for postage and the tax rate percentage, while selecting the merchant account ID. 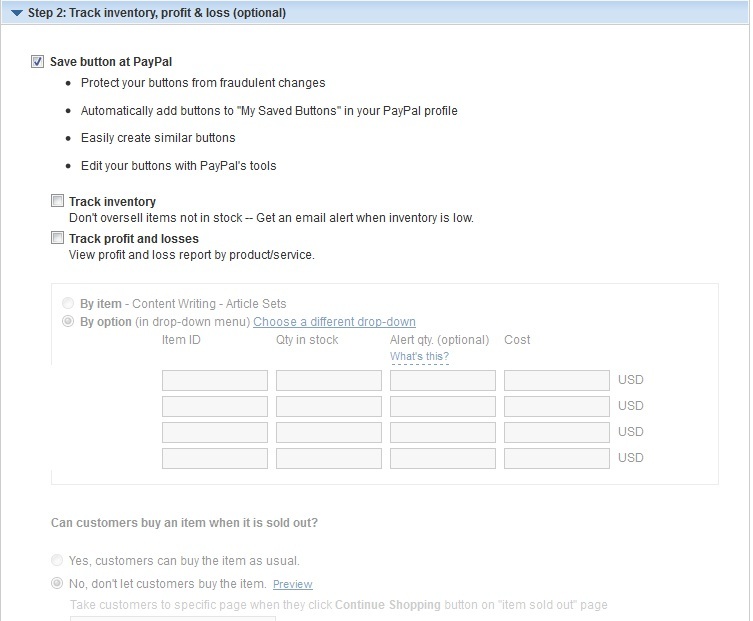 Check below for the options to customize the paypal buy now button. One can customize the button by having it with a drop-down menu where multiple payment options based on the quantity and type of order can be set. To explain it, if you are selling a T-shirt on your website with the different sizes, you may list them in a single list with the drop-down menu showing different casino online pricing for different sizes. You may add some Dropdown menu and something in a Text field for the users to enter any text while paying. After the first step of payment options and the drop-down menu (if necessary) are done, the next step is to Track inventory, profit and loss where you may save the button, track the inventory and track profit and loss based on the item and the option. These are the deeper details that you may do if preparing the buy now buttons for a large shopping website. 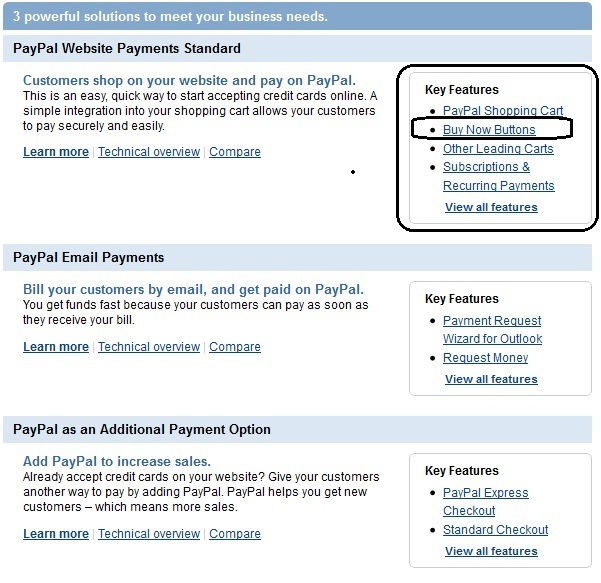 The third step is to customize the advanced features in the paypal button. The settings include the options whether to let the customer change the order quantities and add special instructions in a message. It also includes option whether you need the customer”s address for delivering the product, and once the order is done successfully or canceled, you can enter specific URLs where the customer would be directed to. Once all these options are set up correctly, you need to hit Create button and get code. The next page would have the button code, which is the HTML format which has to be copied and placed in the HTML editor section wherever you are trying to place the Pay Now button. One can anytime edit the button after it is created, and check the preview from the same place after the editing is done. The Paypal Buy Now buttons come with the options to have the various logos for VISA, Mastercard etc. or have only the button without all those logos. I want to set up a paypal button that will have a limited amount of product available. So say we have 50 tickets available. Each time a ticket is bought the inventory goes down, once the inventory is depleted, the button will not work any more. Is this built into paypal buttons anywhere?